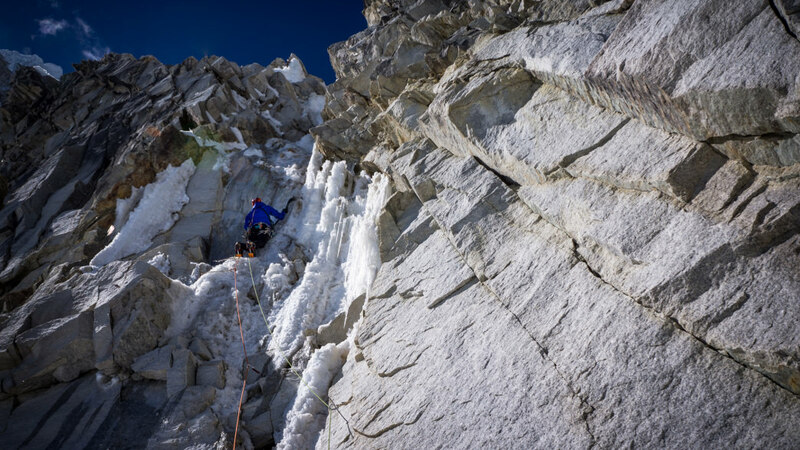 Talk to a climber, and chances are they’ll be eager to tell you just what kind of climber they are—whether they boulder, clip bolts, plug gear, swing ice tools, haul gear up big walls, or do light-and-fast alpine ascents. Each genre has its own set of rules and code of ethics, and requires specific skills and knowledge. Marmot-sponsored athlete Pete Takeda has done all of these—and done them well. Among his proudest accomplishments, Takeda lists a redpoint of a demanding sport route in Rifle, his first ascent of one of first mixed routes in the world graded M9, and alpine climbs in Alaska and the Himalayas. He spent six seasons climbing in Yosemite, where he earned the nickname "Big Wall Pete." 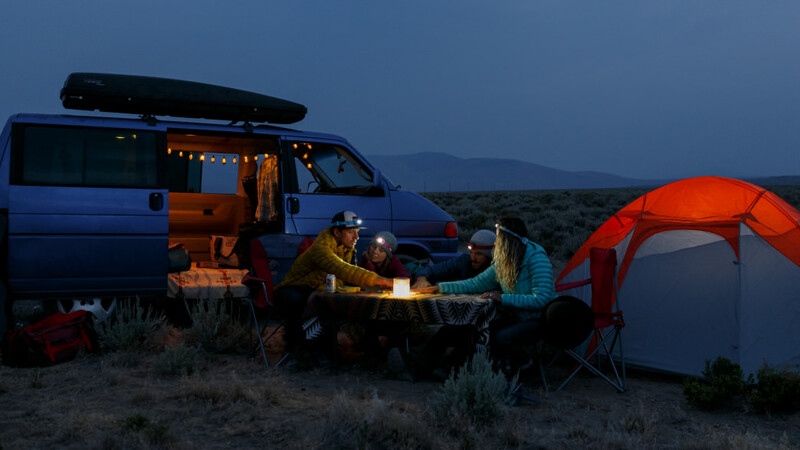 Although his colorful resume would seem to leave time for little else, Takeda, who’s based in Boulder, is also an accomplished writer, with three published books and bylines in just about every adventure vertical on the market. Takeda’s entry into the climbing world came early. He grew up in a subdivision of Boise, Idaho, which was then a "sleepy little town." From his home in the foothills, Takeda saw rocks everywhere. 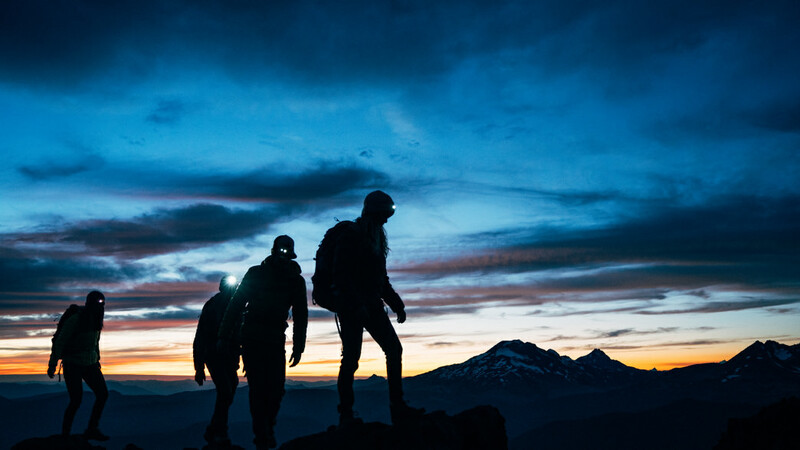 With such an accomplished background, it’s no surprise that Takeda represents a versatile, well-rounded brand like Marmot. In fact, with 25 years on the team, he’s the longest-standing Marmot athlete—by a long shot. He came on informally as its first sponsored athlete in 1992, then signed his first contract in 1995. A quarter-century after his relationship with the company began, it’s safe to say Takeda knows the brand as well as anyone. "Innovation is coded into Marmot’s DNA," he says. And not just in terms of making a wide range of quality equipment, Takeda points out, but also in supporting a wide range of cutting-edge endeavors. 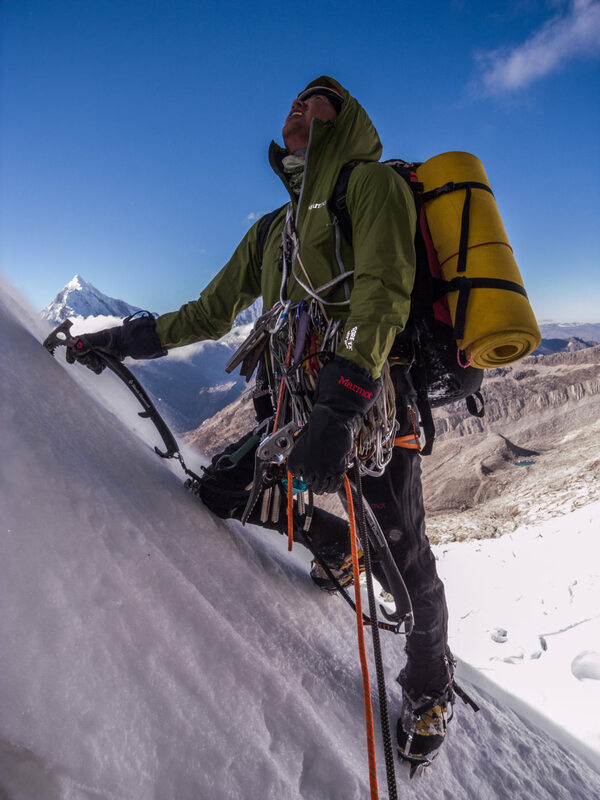 One such project was the live Marmot-supported coverage of Takeda’s 2001 attempt on the Shark Fin route of Meru, a 21,000-foot Indian Himalayan peak that’s notoriously difficult to summit. A decade before climbers Conrad Anker, Renan Ozturk, and Jimmy Chin finally completed the ambitious route (it’s since become the subject of an award-winning feature-length documentary), Takeda and partner Dave Sheldon made several more attempts on Meru, via the Shark’s Fin in 1998 and 1999, and in 2001, again via the Shark’s Fin and, when that didn’t pan out, by an alternate route. With support from Marmot, Takeda and Sheldon created some of the first episodic film content of their attempt. Footage from their 2001 climb was broadcast "live as can be" online, helping forge the path for the way adventurers document their big expeditions today. Takeda has also used writing to document his adventures, along with the people he’s met and the places he’s visited. His first writing assignment came not just because he was in the right place at the right time, but also because of his characteristic tenacity and forthright approach. "I was a climber in Yosemite," Takeda recalls, laughing that the Camp 4 scene was, in those days, “a real backwater—it wasn’t yet the hip place to go climbing. Yosemite was the place to be a climber in the 1960s through the mid-1980s. When I lived there, it was a backwater. Now it’s the place again. "So I called up Climbing magazine from a payphone in the dorm I was living in," he remembers. “I was like, ‘Look, you’re not covering any of this stuff.’” Takeda didn’t expect much of a response, but the editor he spoke with prompted him to start writing about it. Since then, Takeda’s written for all the big outdoor magazines—Alpinist, Outside, Rock and Ice, Men’s Journal—and has published three books: a collection of his columns for Climbing titled Pete’s Wicked Book (Mountaineers Books, 2000), National Geographic’s Climb! 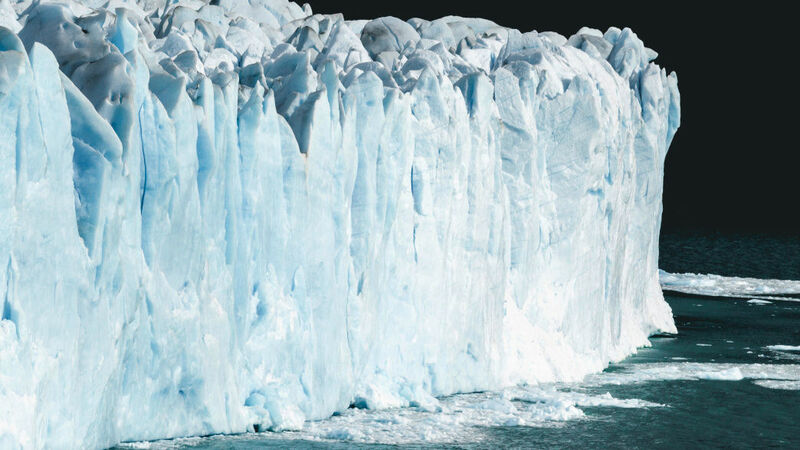 (2002), and An Eye at the Top of the World (2007), which is part expedition account, part thrilling mystery. There’s been talk of turning the latter book into a feature film, which opened the door to Hollywood. As a result, Takeda has expanded his writing repertoire to working on scripts and documentaries. Ask Takeda about his writing, and it’s obvious he reads as much as he writes. His knowledge of the canon of climbing literature is as deep and varied as his command of climbing itself. Being both a climber and a writer is central to the way Takeda tells stories. "It’s hard to participate in one aspect and fully give yourself to that thing," he says. “It shows in your work when you become a participant rather than an observer.” His explanation of his writing and climbing progression is sprinkled with quotes from Jon Krakauer, Greg Child, Cormac McCarthy, and Ernest Hemingway. 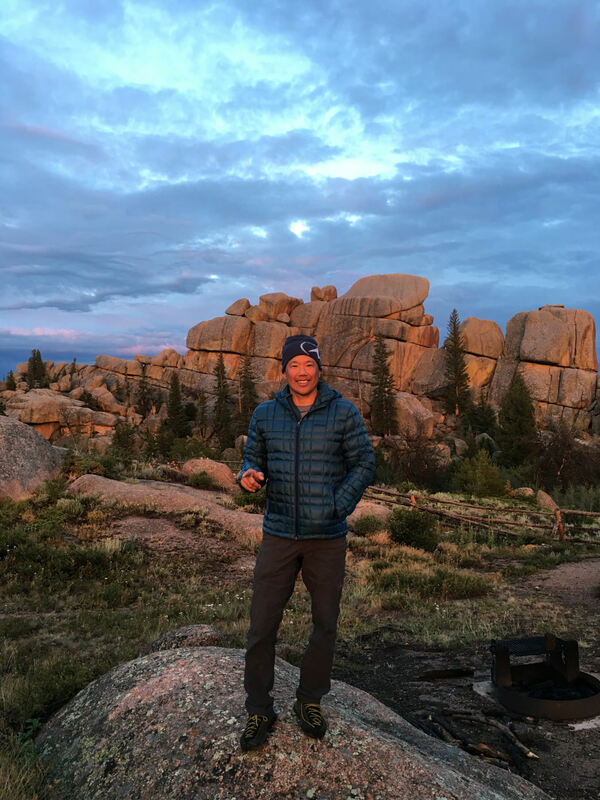 Whether he’s writing or climbing, Takeda’s spending as much time as possible these days in some of his favorite places, including Vedauwoo, Wyoming, home of otherworldly rock formations and heinous off-widths. Takeda’s latest book project, which is in current negotiations, is another intersection of climbing and writing. The book will be an behind-the-scenes commentary on climbing; an exploration of the places he’s traveled and the beauty he’s found there; and "a mix of Anthony Bourdain’s Kitchen Confidential and all things climbing." 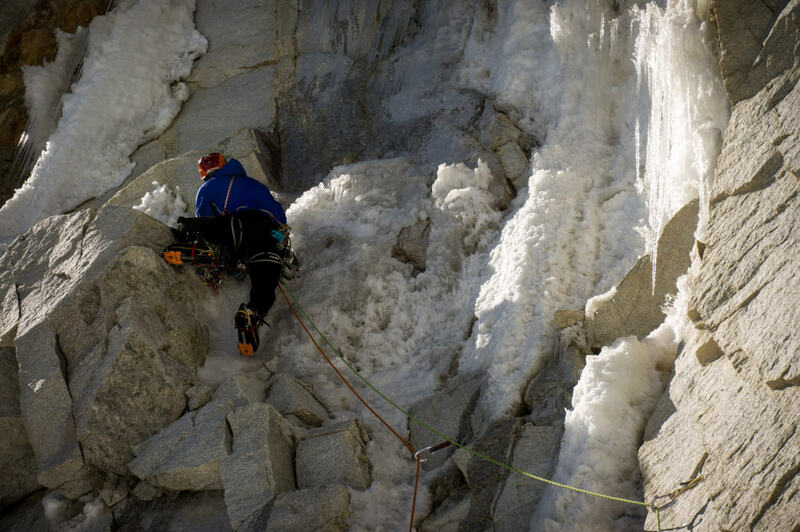 In other words: "I’ve given my life to climbing, and this is my story." For more on Takeda and his projects, find him on Instagram @pete_takeda.